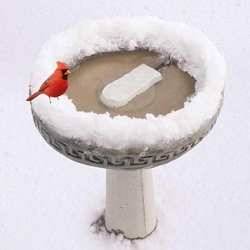 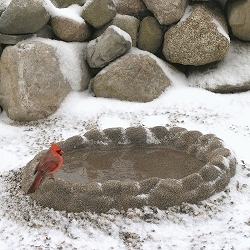 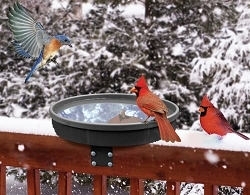 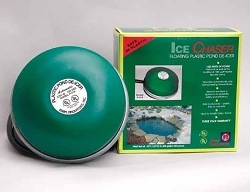 Ice-free bird bath water all winter long! 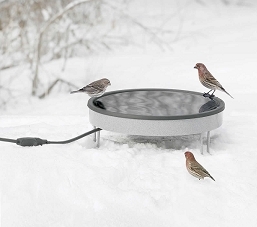 Heated Pedestal Birdbath with Ivy Leaf Stand - Beautiful Ebony Black bowl, molded perfectly so birds can be provided with a water source year round. 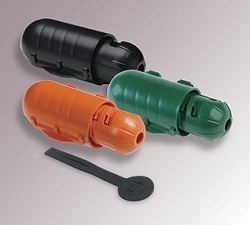 Made of 50% recycled ABS plastic, manufactured in the USA. 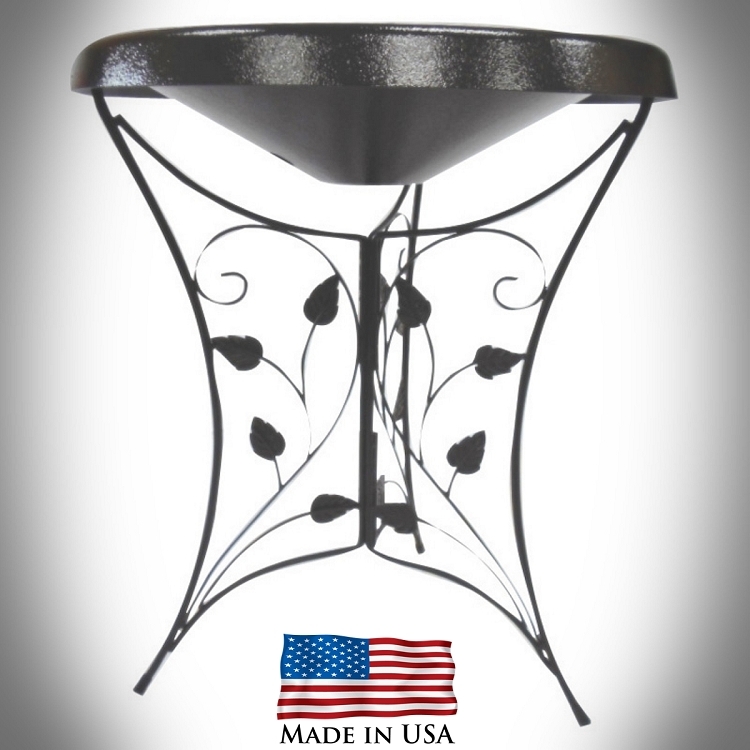 Black stand, ships collapsed for shipping, easy to assemble, no tools required. 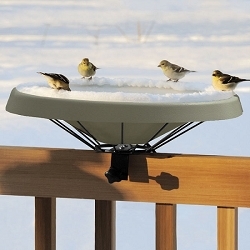 Thermostatically controlled. 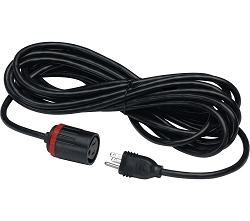 2 ft. cord length. 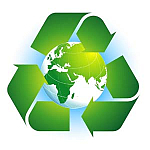 4 year warranty on material and workmanship. 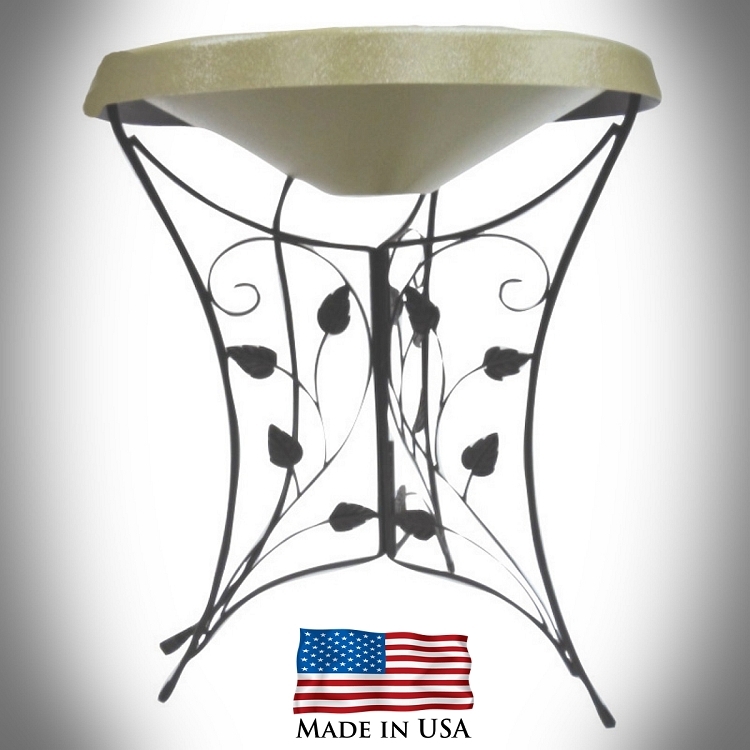 Available in beautiful Bay Wave White, Ebony Black or Olive Green bowl colors. 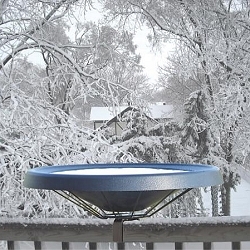 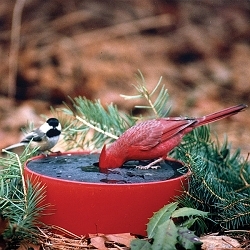 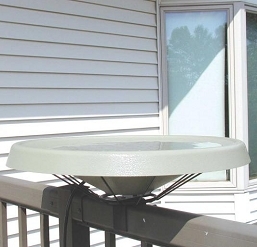 20" diameter x 6" high (depth), molded perfectly so birds can be provided with a water source year round. 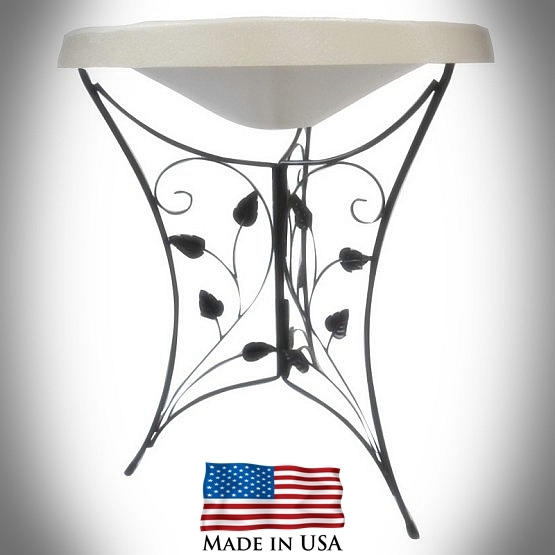 Dimensions: 18.5" x 18.5" x 24" High; Weight 9 lbs.